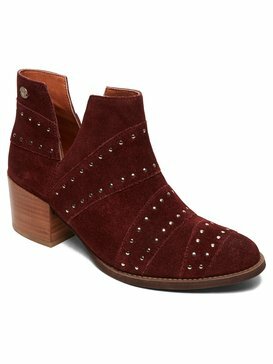 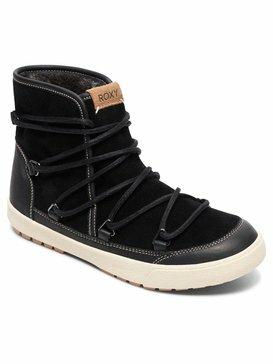 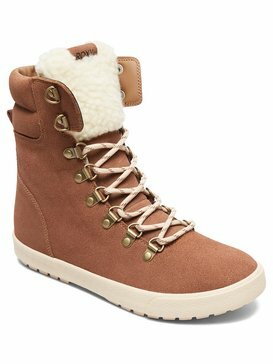 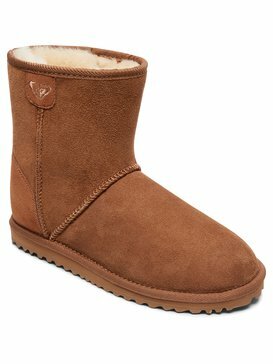 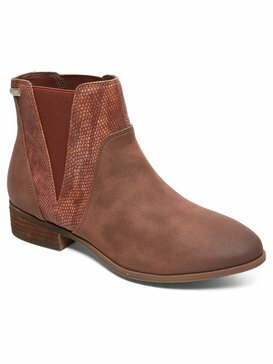 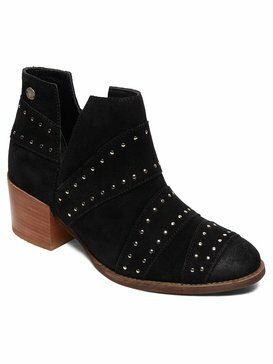 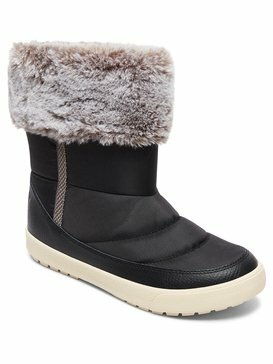 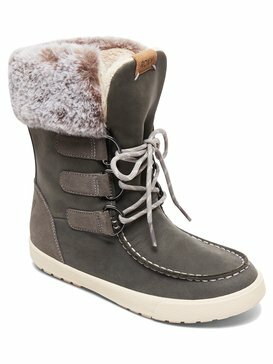 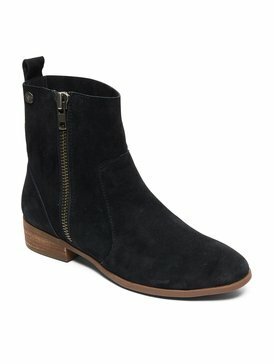 Roxy Boots will keep you warm and stylish all year round. 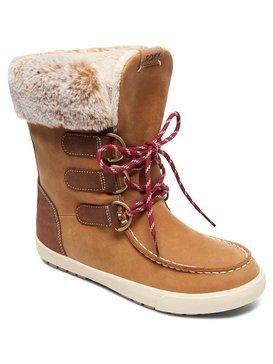 From sheep skin boots, lace-up boots and lined boots to snow boots and wellington boots, there is something to suit every style and outfit this season. Kick the seaon off in style with Roxy boots!